Swami Ramdevji Maharaj was born as Ramkrishan Yadav in 1965 at Alipur in the Mahendragarh district of Indian state of Haryana. In Childhood Maharishi Dayanand Saraswati's Veda always inspired him. He read a lot of Vedic books as well. He suffered as a child from Paralysis and it was through Yoga that he was able to regain the full functionality of his body again. After studying in Shahjadpur he left home at the age of 15. 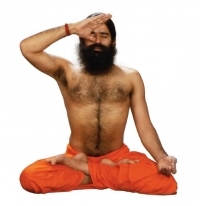 He went to an Aarsh Gurukul in Khanpur to study Sanskrit and Yoga in detail. 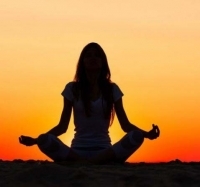 After completing his period of study at the Gurukul, his quest for spirituality got its depth and he had all the Spiritual Vedic thoughts & Philosophy. His Guru realized his quest and his wisdom. Later Swami Ramdevji renounced the world and entered into Sanyas. 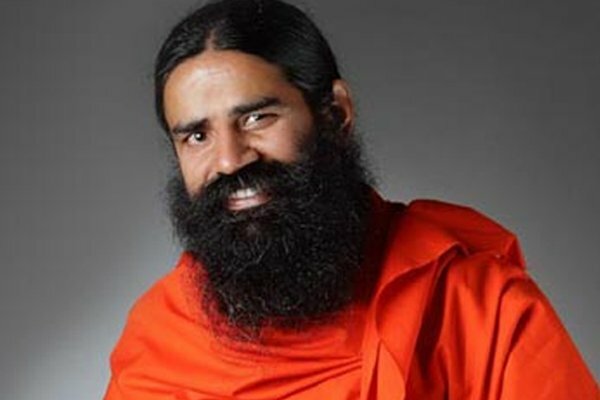 It is said Swami Ramdev was initiated into the ascetic order by Swami Shankerdevji Maharaj.